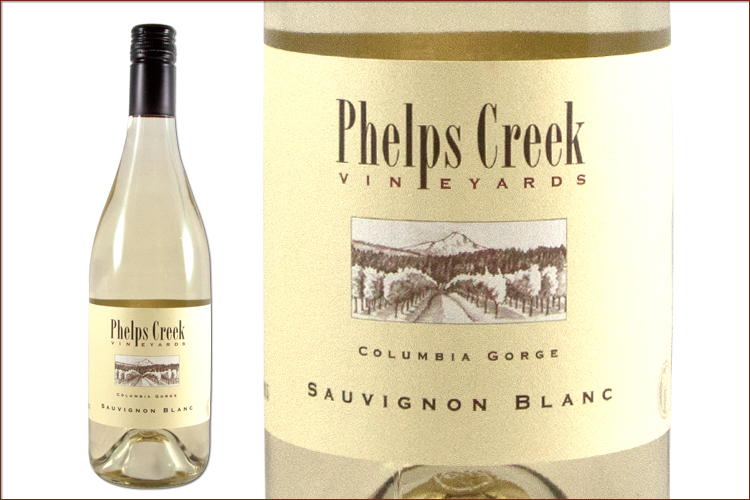 This cooler climate style of Sauvignon Blanc is bright on the palate with citrus and tart fruit that would make this a great choice for seafood or buttery sauces. On the nose, green herbs and tomato leaf are predominant, mixing with subtle fruity notes of pear and melon rind. On the palate, the flavors of gooseberry and lime are upfront with a hint of grapefruit and a touch of saline on the racy finish.